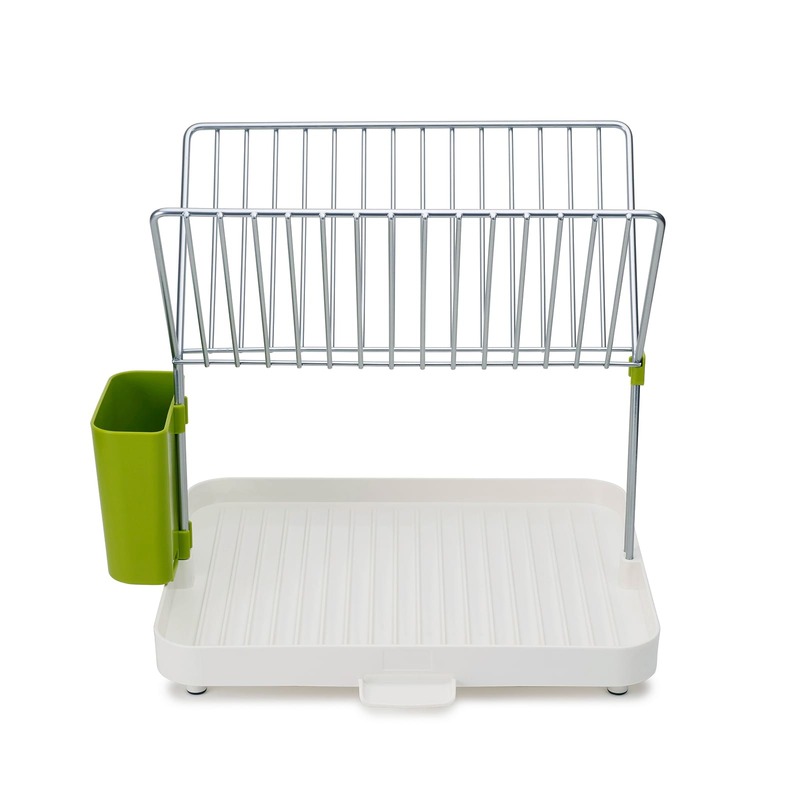 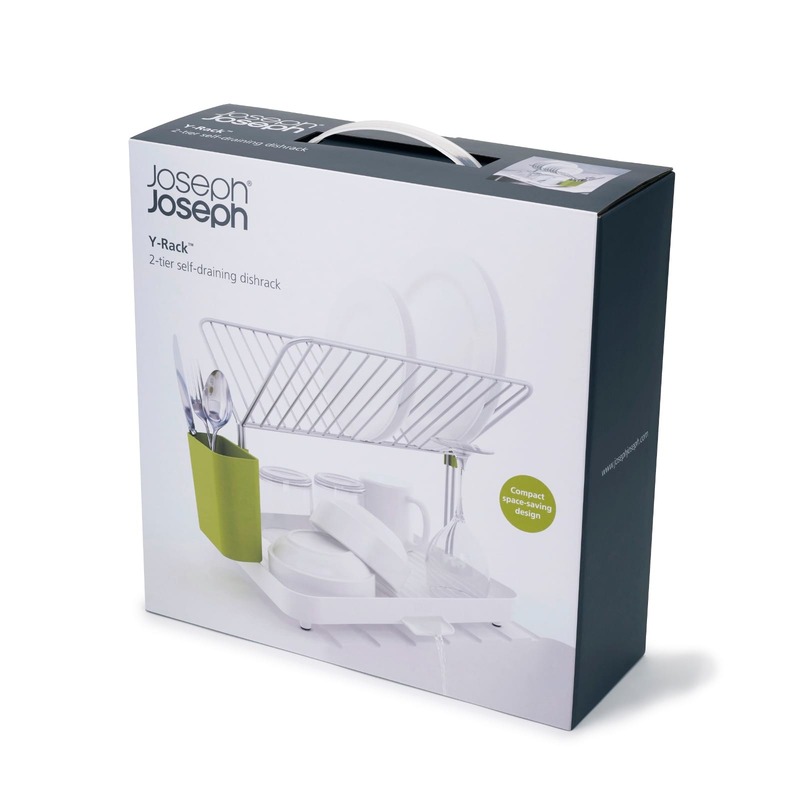 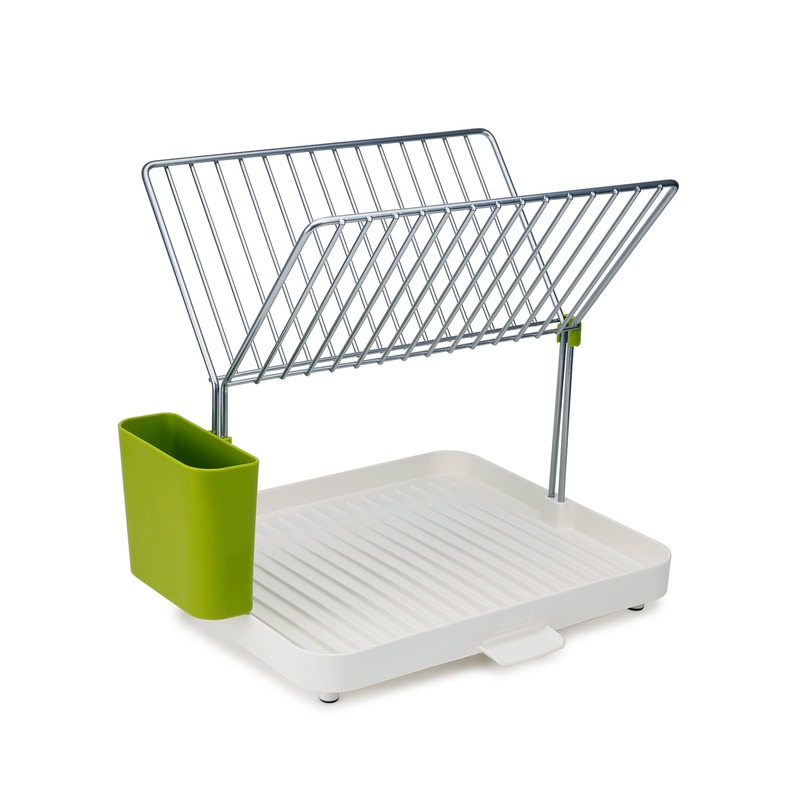 Y-Rack™ by Joseph Joseph is a 2-tier dish drainer designed to make the most of your sink area in a stylish and practical manner (white / green). 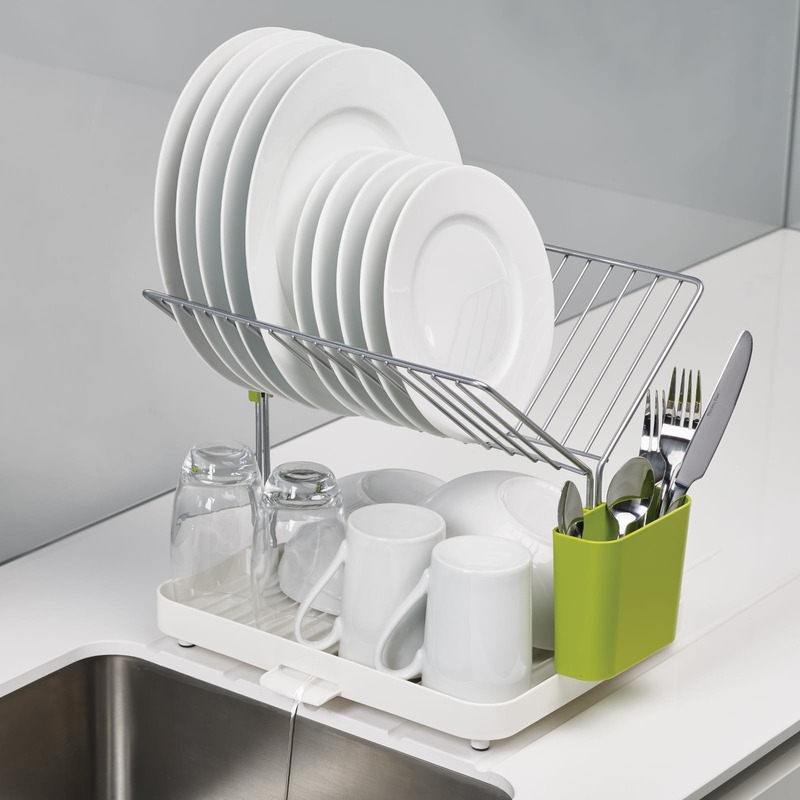 This modern dish drainer combines a sturdy base for draining pots and pans or cups and bowls, with a traditional-style rack above for draining up to 15 plates. 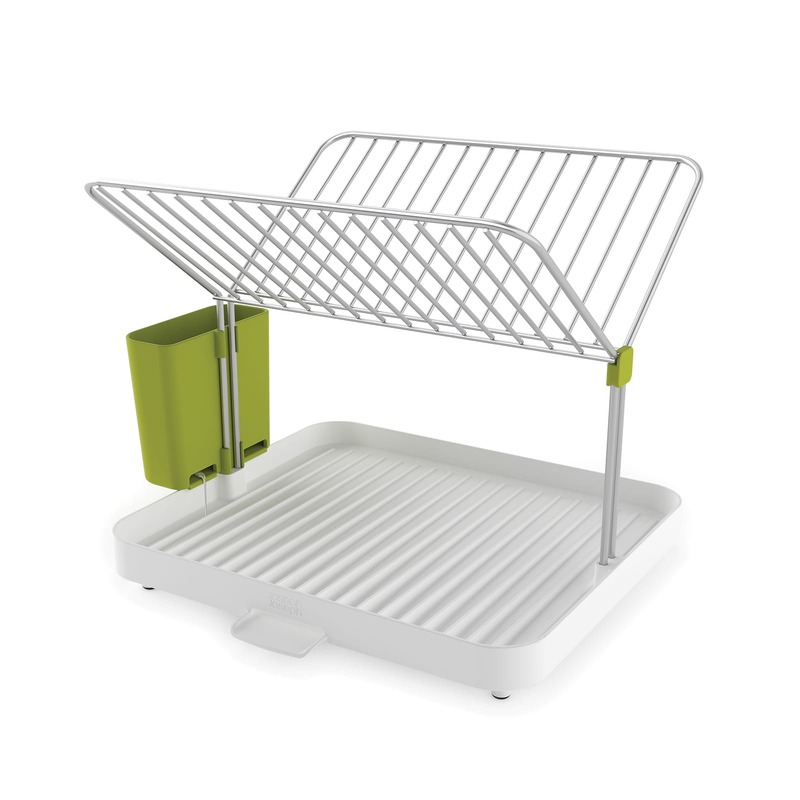 Y-Rack™ also features a large self-draining utensil pot that clips onto the side, letting you dry everything for four different placing settings. 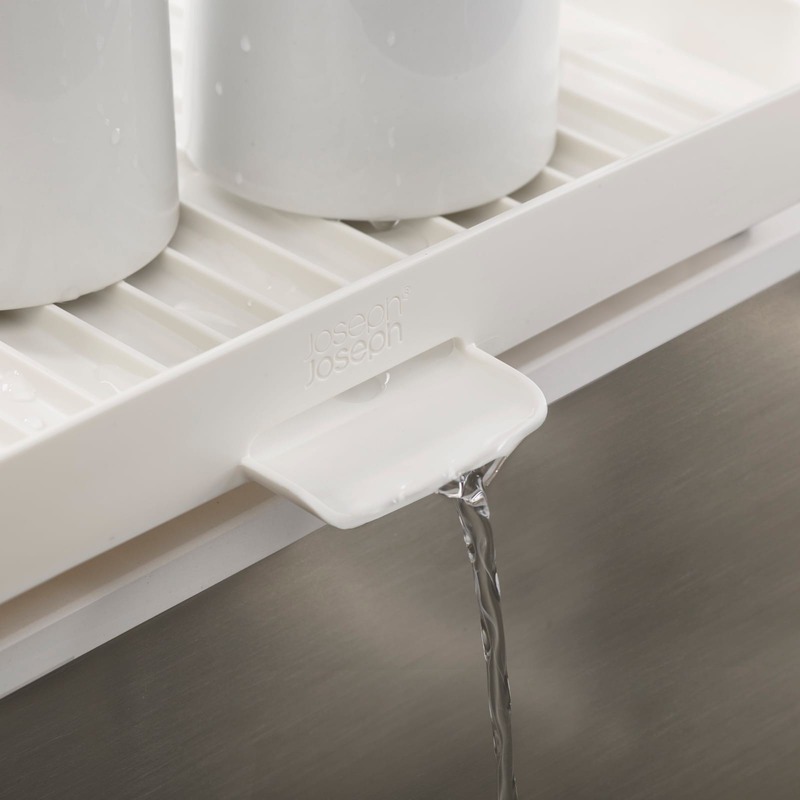 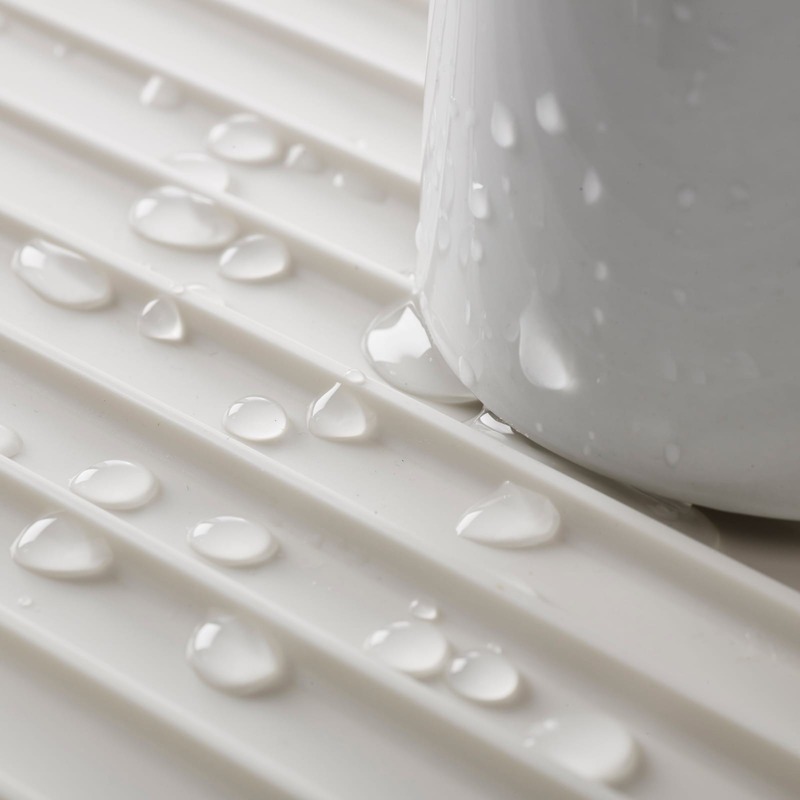 The base features sloping ribs to allow water to drain freely, a draining spout for emptying directly into the sink and non-slip feet. 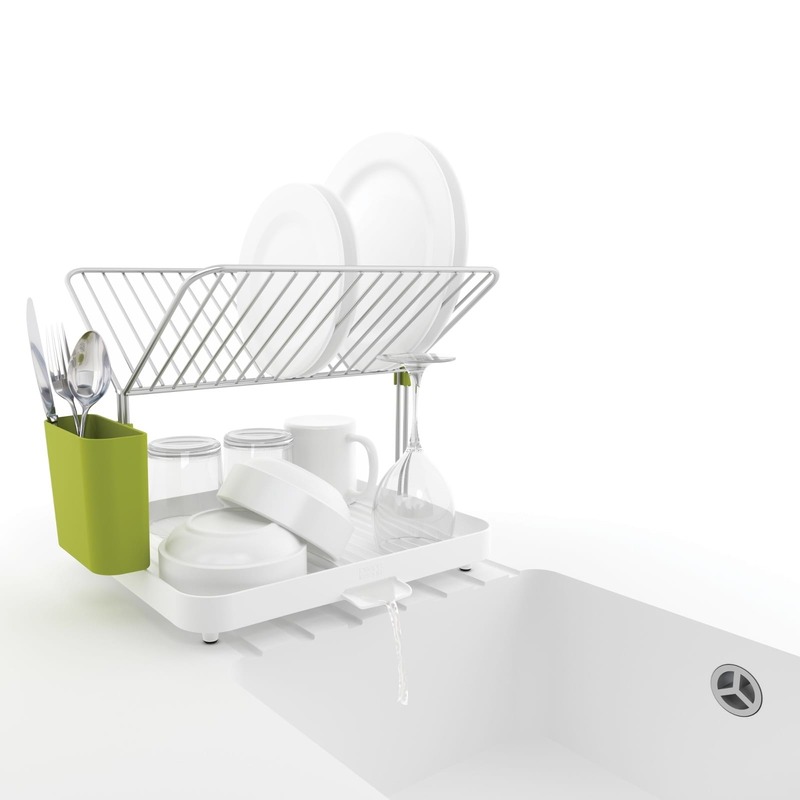 The whole unit dismantles for easy cleaning. 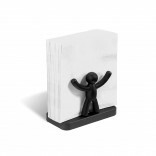 Dimensions: 35.8 x 30.3 x 28.5 cm (14 x 12 x 11 1/4 inches).